I am so excited for so many books being published in 2015, I really am. It sounds like (and I think I say this every single year!) that 2015 is going to be the most amazing year for YA fiction. And especially for UKYA which has continued to grow and hopefully will catch a bigger spotlight. Here is the very top of my list of most anticipated titles coming in the new year. And these are they. My final moments. They say a warrior must always be mindful of death, but I never imagined that it would find me like this . . .
Japanese teenager, Sora, is diagnosed with ALS (Lou Gehrig's disease). Lonely and isolated, Sora turns to the ancient wisdom of the samurai for guidance and comfort. But he also finds hope in the present; through the internet he finds friends that see him, not just his illness. This is a story of friendship and acceptance, and testing strength in an uncertain future. Louise and Erica have been best friends since forever. They're closer than sisters and depend on each other for almost everything. Just one problem: Erica has superpowers. When Erica isn't doing loop-the-loops in the sky or burning things with her heat pulse powers, she needs Louise to hold her non-super life together. After all, the girls still have homework, parents and boys to figure out. 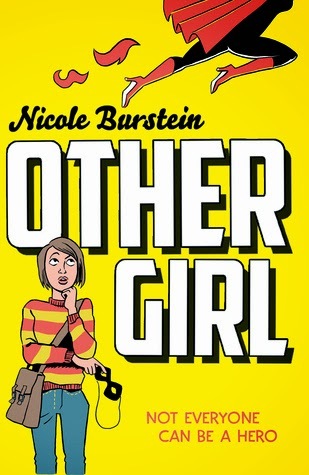 But being a superhero's BFF is not easy, especially as trouble has a way of seeking them out. Soon Louise discovers that Erica might be able to survive explosions and fly faster than a speeding bullet, but she can't win every fight by herself. Life isn't a comic book - it's even crazier than that. Don't Hot Key Books produce some absolutely stunning covers? Look how amazing and eye-catching this latest from James Dawson is? It's published by Hot Key Books on the 5th of March and I'm really looking forward to it. 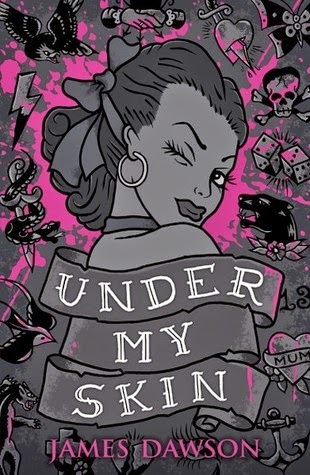 I love the sound of a book involving a sinister pin-up tattoo. ...Obviously this is just a small portion of the titles I'm excited for. Others include new books by Tanya Byrne, Non Pratt, Patrick Ness, Keris Stainton, Helen Grant, Zoe Marriott and Cat Clarke. What books are you most excited to read in 2015? 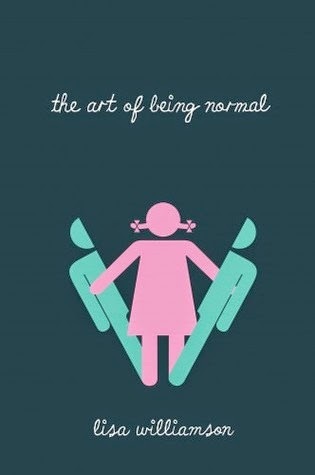 I'm also really excited about The Art of Being Normal and Under My Skin! 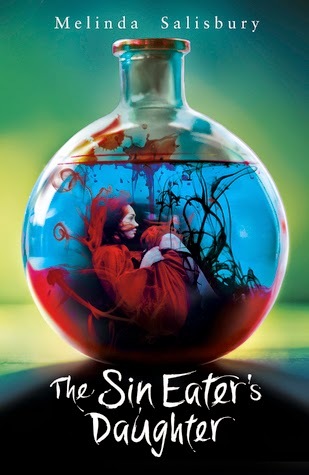 Thanks to your post I've also added The Sin Eater's Daughter to my list that one sounds AMAZING! Hurrah! I think so too :) I'm dying to read all of these ... and so many more! I had to be really selective in this post. Look out for more soon! 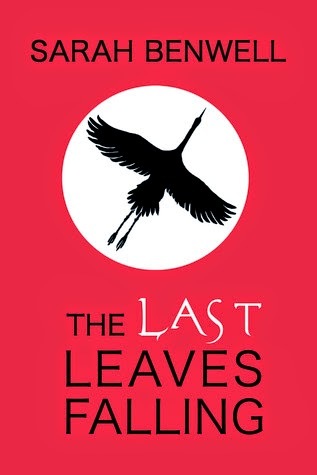 Wow, so many fab sounding books are being published next year - I'm particularly excited about The Last Leaves Falling (and not just because Sarah is awesome). I hadn't heard there was a new James Dawson book out - well definitely be keeping my eyes open for that one! Ooh yes, so many good books. 2015 is going to be AWESOME. I can't wait for The Art of Being Normal and The Last Leaves Falling either. We're in for a good year of UKYA by the looks of it!